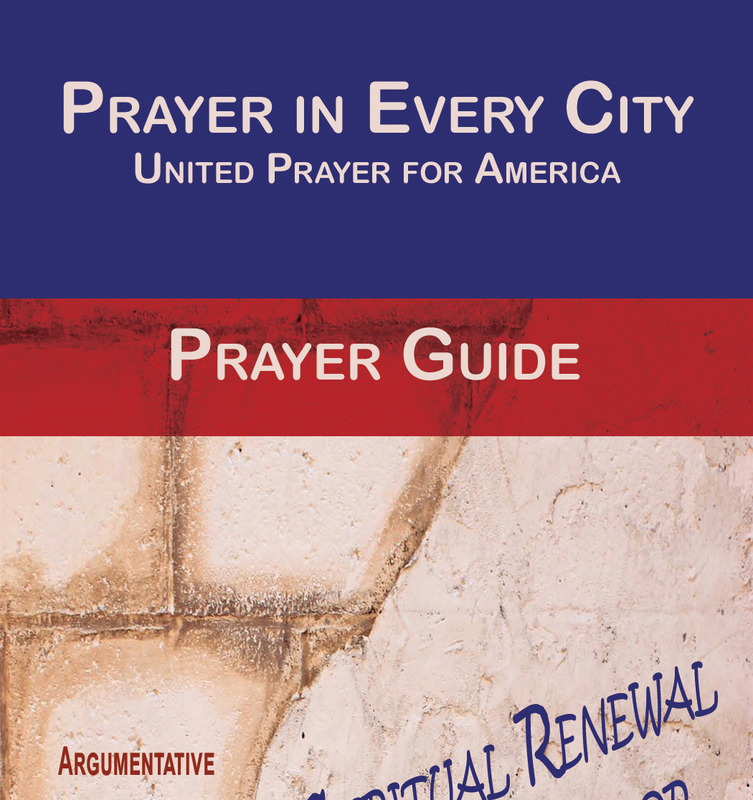 Prayer in Every City is a non-profit organization designed to help promote Revival and Spiritual Awakening in America. My desire is to one day have prayer groups meeting all across America. I encourage you to form a prayer group to pray for America. You can have a group pray during lunch at work or host a group in your home or church. You can print out one of these prayer guides for each member of your group. America needs prayer so I hope you will consider forming a prayer group. There is power in united prayer.